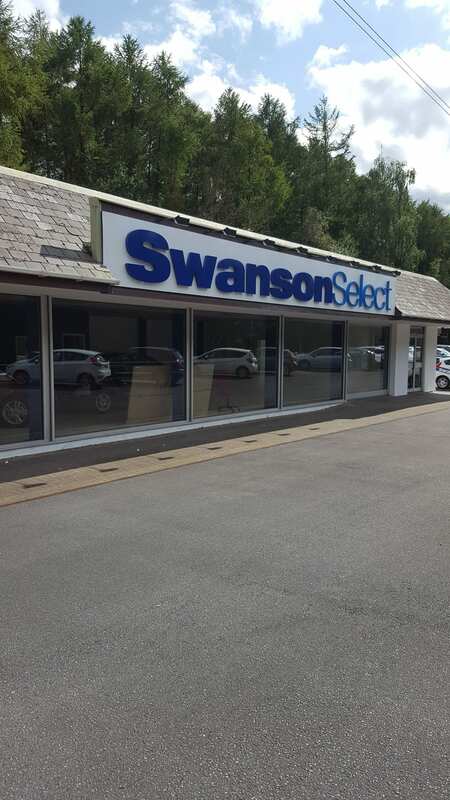 The customer came in to see us looking for mid-priced commercial carpet for their new car showroom at Trago Mills, near Newton Abbot. We supplied and installed Condor Carpets Maximus heavy contract UV resistant in colour Ocean. 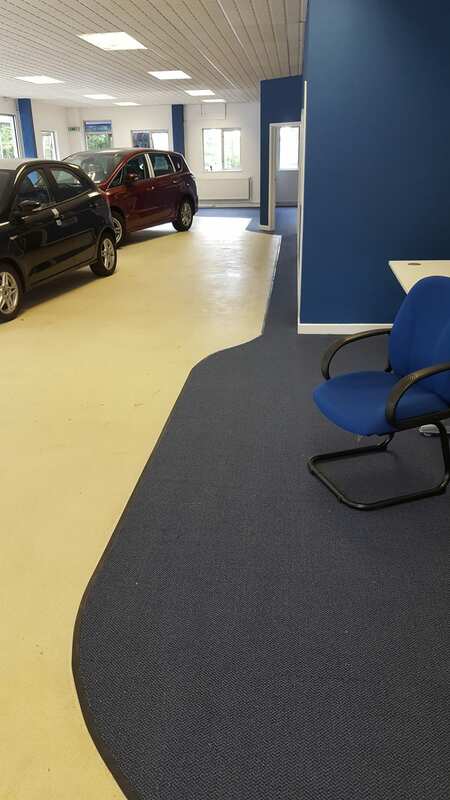 This stain resistant, colourfast carpet is the perfect choice for a commercial situation and colour matches the car distributer’s signage.